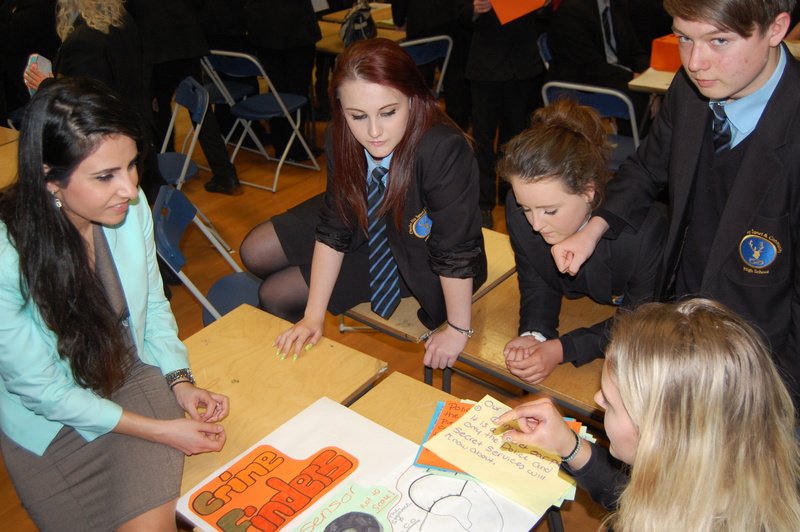 ← Petition Michael Gove to Teach in a School! 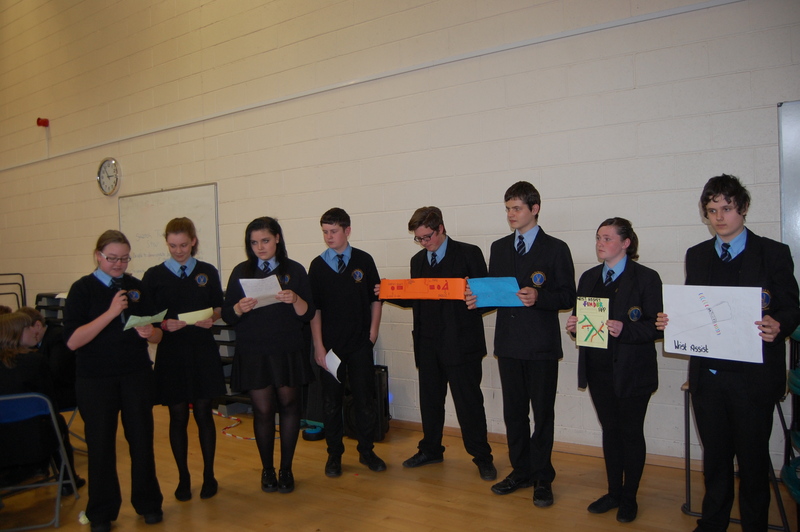 Top class presenting skills at the Cheslyn Hay High School Year 10 Social Enterprise Challenge. 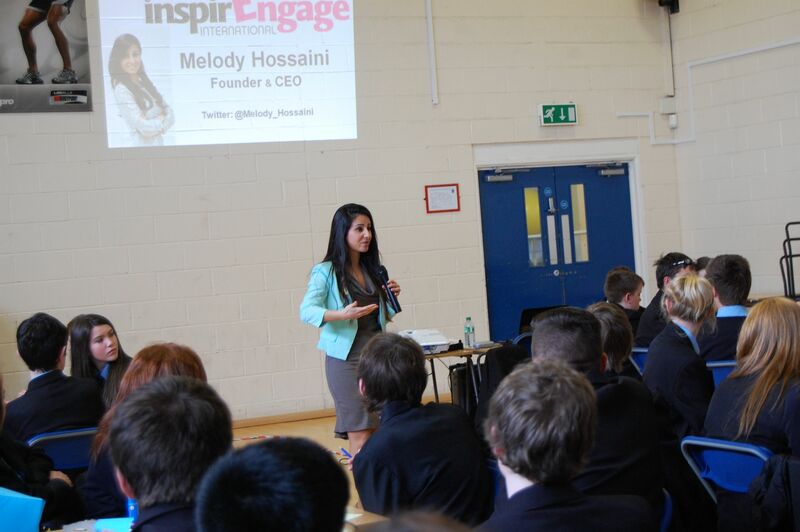 Melody Hossaini from inspirEngage attended to add her expert knowledge as the young people came up with ideas and turned them into presentations. 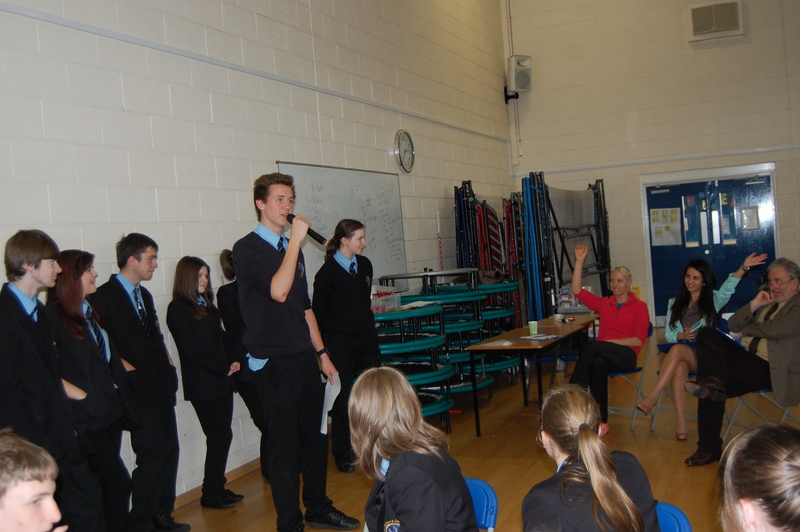 She also kindly joined the judging panel to choose the winners. A great Skills Development day as the kids learned Teamwork, Communication and Presentation Skills. A top class school with excellent young people.